Don't Worry... You've Come to the Right Place! 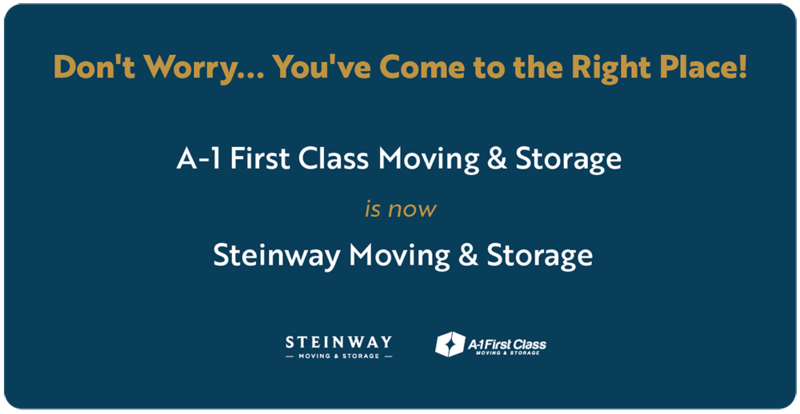 A-1 First Class Moving & Storage is now Steinway Moving! It's nice to re-meet you. When making the big decision to move from New York to Florida, it’s important to plan for your long distance move accordingly. Unlike moving across town, you don’t have the easy option to make multiple trips. Should I Tip My Movers? It’s moving day and one of your family members just asked if you’re going to tip the movers. How Many Times Does the Average Person Move in a Lifetime? As one of the most mobile countries in the world, Americans are known for their seemingly constant relocations. So how many times does the average person move in a lifetime? Sure, you like to do everything yourself. 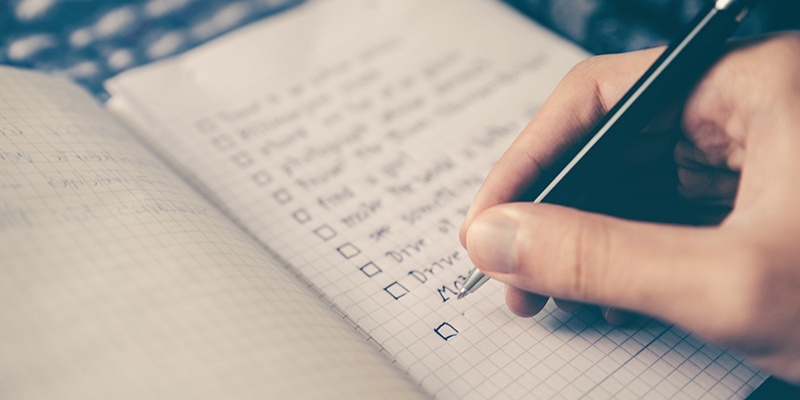 You like to be fully in control and you’ve got a knack for getting things done. But you also have a billion things going on in your life, and adding on all of the working parts of a move may seem a little daunting—but sure, you can handle it! Should I Move to North Carolina? The 10th-largest state in the United States, with a population of more than 10 million, North Carolina is home to a vast assortment of natural wonders, economic diversity and lifestyle options that make it an enticing moving destination. 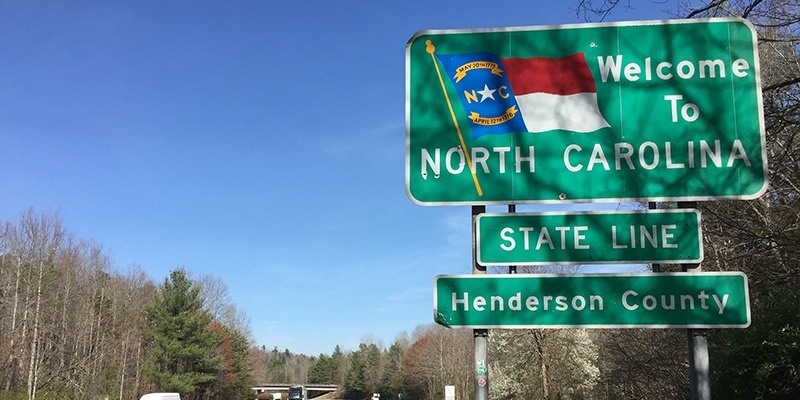 It therefore comes as no surprise that "The Tar Heel State" has experienced a steady influx of new residents in recent years. 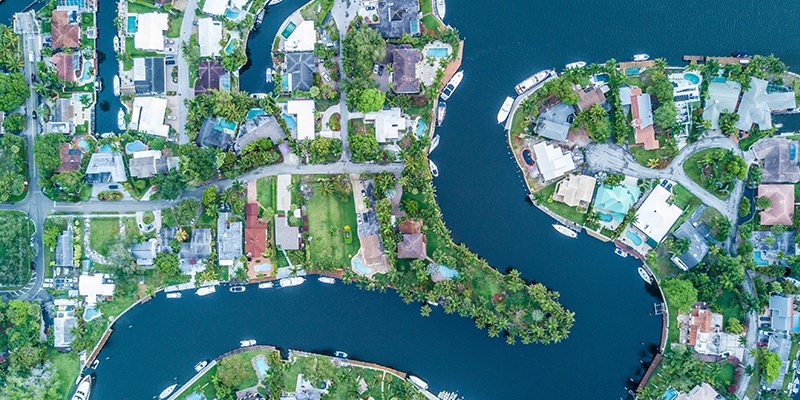 Year-round sunshine, tropical beaches, an abundance of nature and wildlife, stunning architecture and one of the world’s top vacation destinations—it’s easy to understand why so many Floridians refer to their home as "paradise." 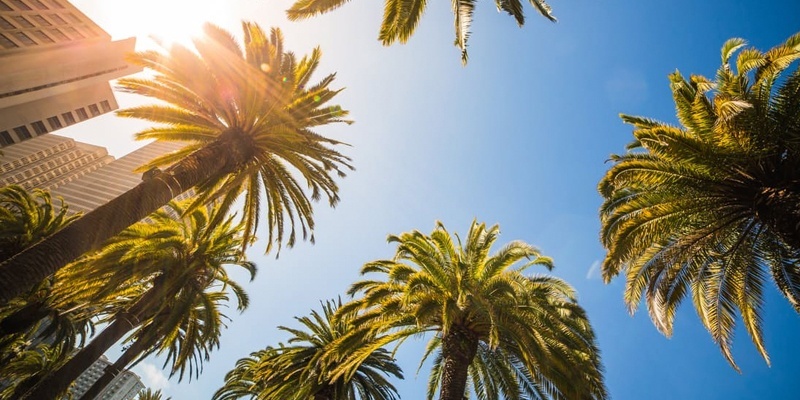 Still, the Sunshine State encompasses so much more than the “everyday vacation” aesthetic for tourists and full-time residents alike. Moving from the East Coast to the West Coast (or vice versa) is already a huge transition. Yet the additional logistical and budgetary planning necessary to successfully relocate you and your family across the country can be as stressful as the move itself! Relocating to a new office is an exciting, but stressful task. 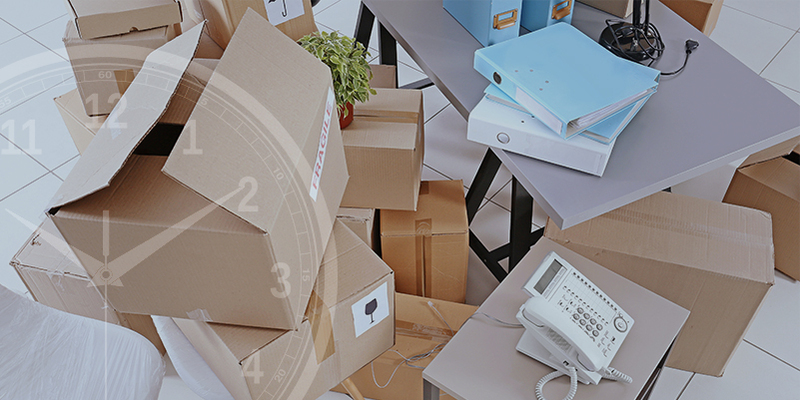 While we are all about DIY projects, we highly suggest you leave it to the experts when it comes to moving your entire office. 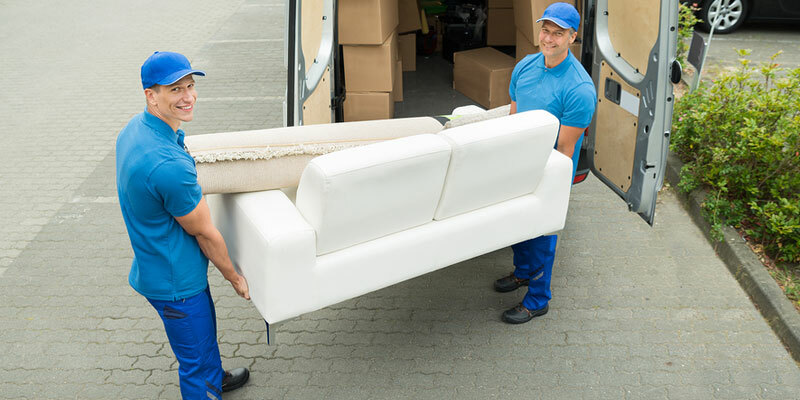 Whether you are a small business or a Fortune 500 company, a professional commercial moving service will handle the entire process for you, start to finish, to ensure this transition goes as smoothly as possible. 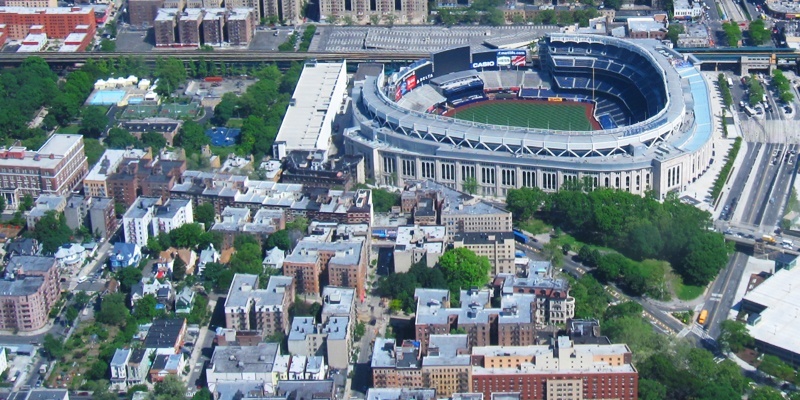 With a reputation for being tough and perhaps a bit mysterious, the Bronx is likely the most misunderstood and underrated of New York City's five boroughs. 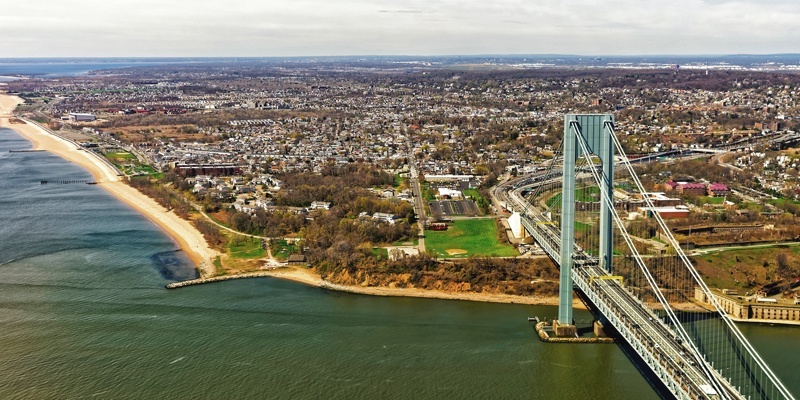 Though it's one of New York City's famed five boroughs, it's no secret that Staten Island tends to be the last to come to mind. But you know what they say: Sometimes you save the best for last! Ready for your FREE moving estimate? We provide domestic and international relocation services dedicated to keeping your business running while moving. Get an estimate today. Let our move specialists take you where you need to go. Atlas Van Lines, Inc. / U.S. DOT No. 125550 / TM & © 2019 AWGI LLC.